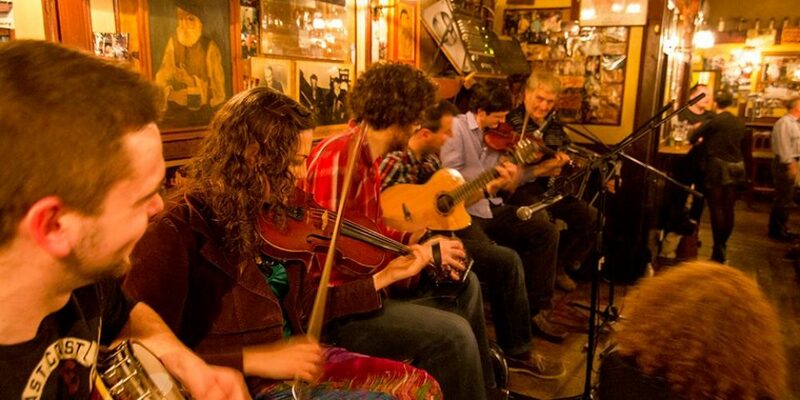 Watch this short documentary about an Irishtown pub tracing it’s history. 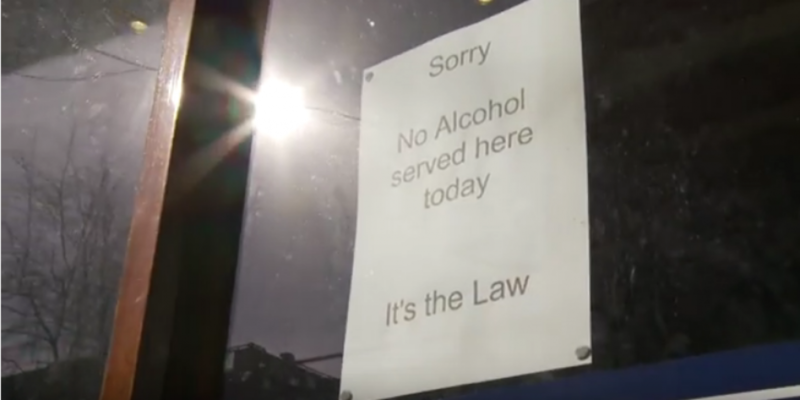 The Good Friday prohibition is staying put. 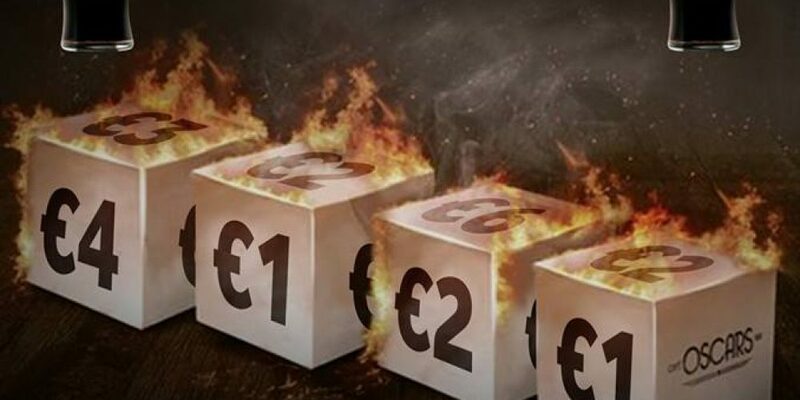 Throw a dice and pay the price for Guinness. 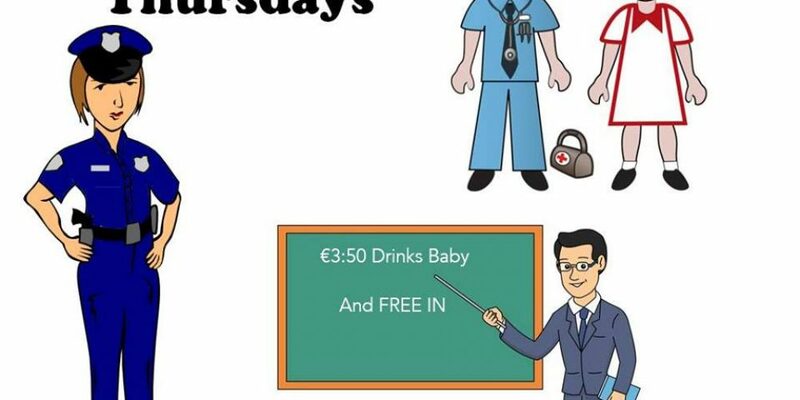 Teachers, nurses, and guards now have an official pub night with €3.50 drinks. 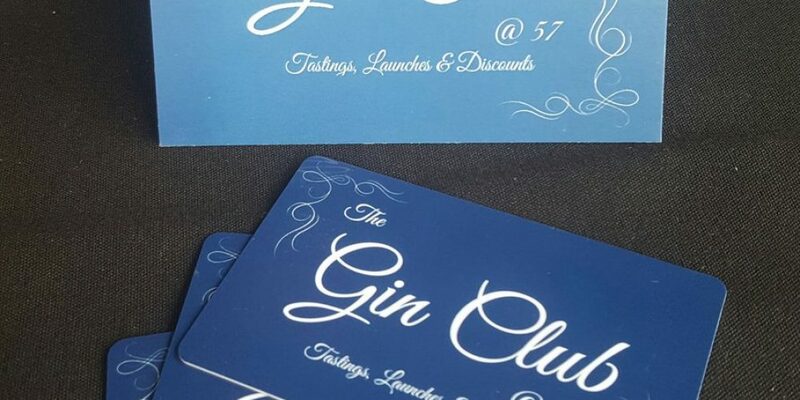 There’s a new club we can all get behind; a gin club. 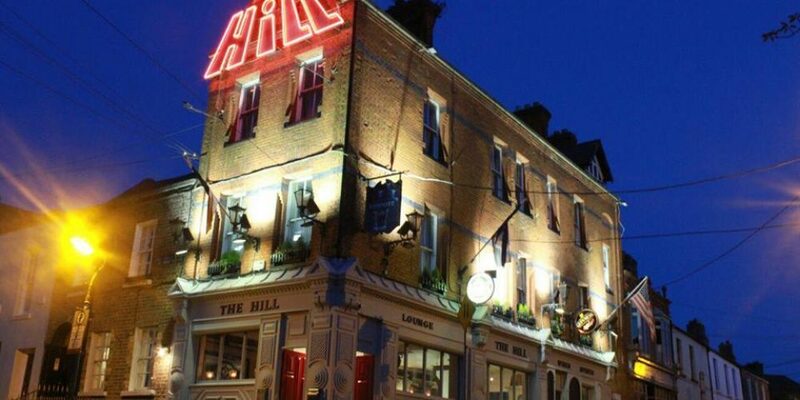 We take you on a short tour around the Bull and Castle in Christchurch. 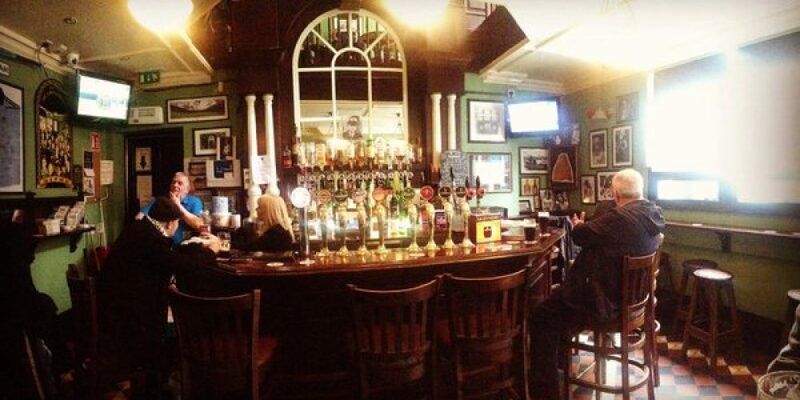 It’s fabulous pub for spirits, beer, and some of the best meat in any pub in the city. 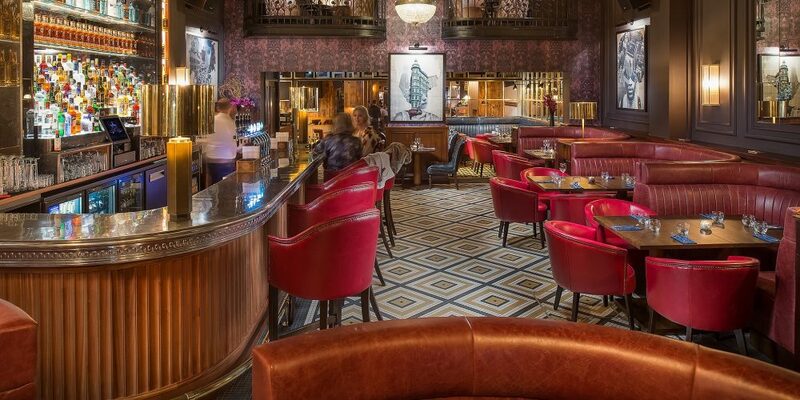 There’s a new Italian/New York eatery and bar opening on George’s Street tonight. 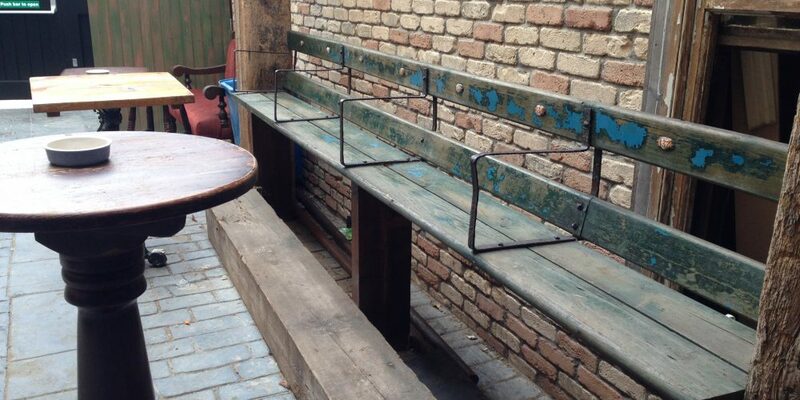 7 pubs with interesting, unusual, and historical seats. 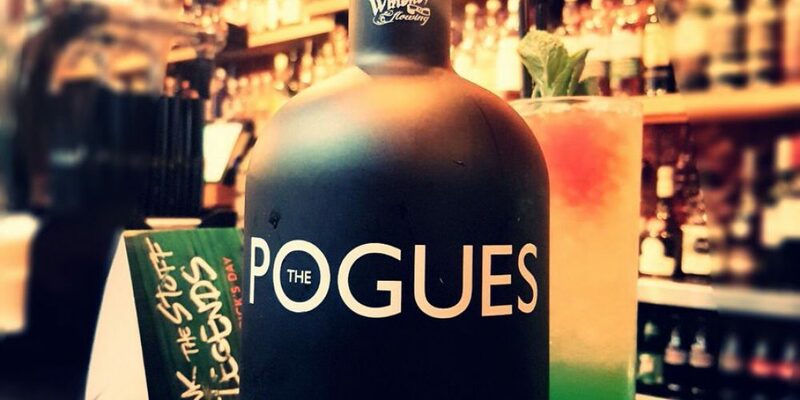 The Pogues have their own official whiskey. 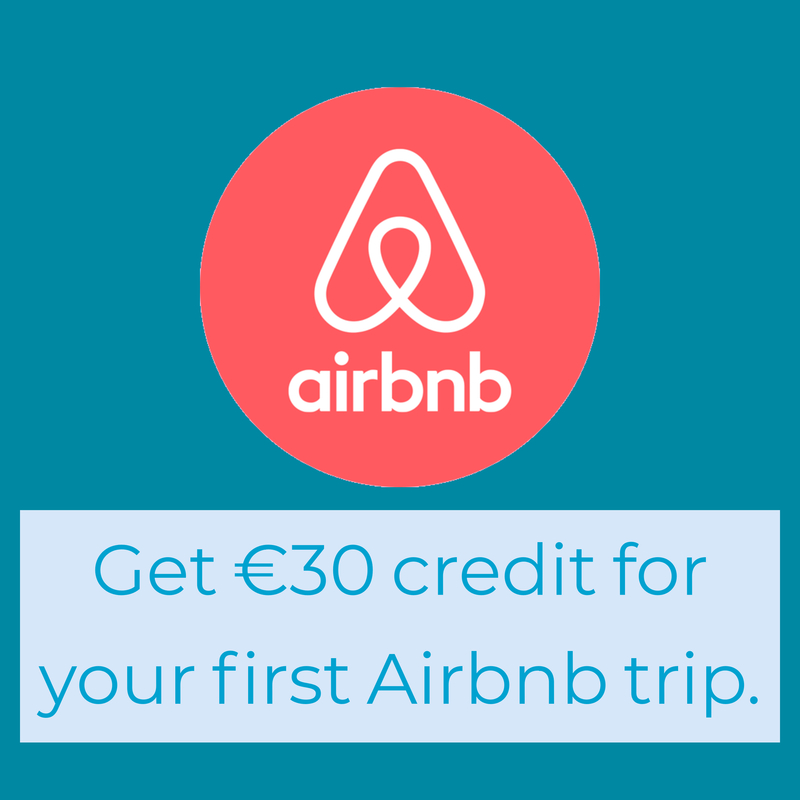 Trace your ancestry in the pub this Paddy’s weekend. 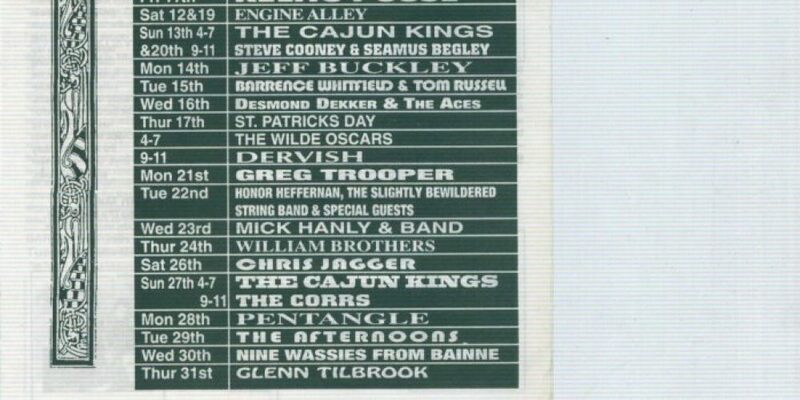 The poster from when Jeff Buckley played Whelan’s 23 years ago. 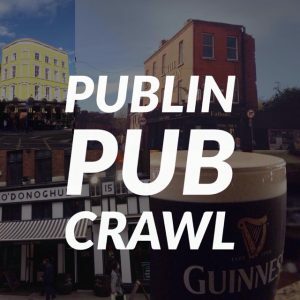 Read along pub crawl: Joyce’s ‘Counterparts’. 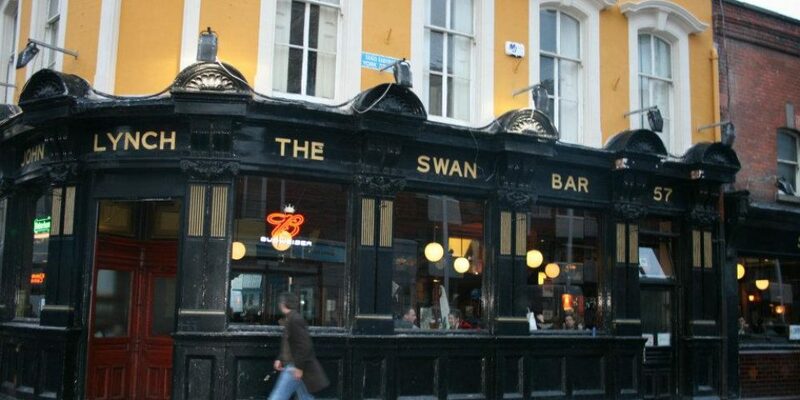 Take a quick look around The Swan Victorian pub on Aungier Street, Dublin. 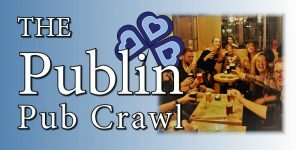 It’s a fine place for Guinness, and is well known as Dublin’s rugby pub. 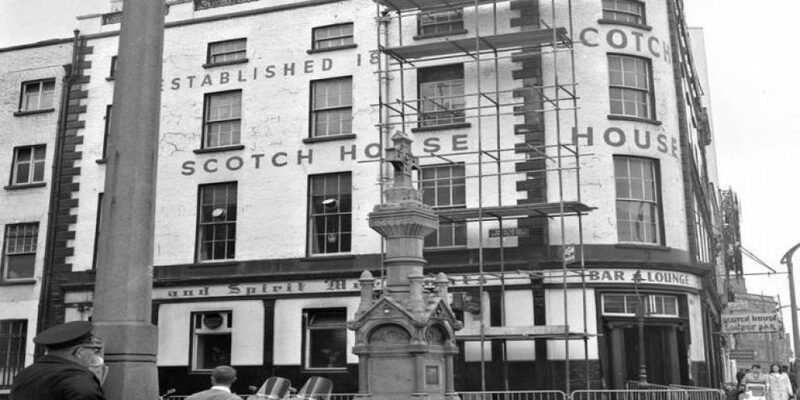 It’s also one of the cities oldest pubs. 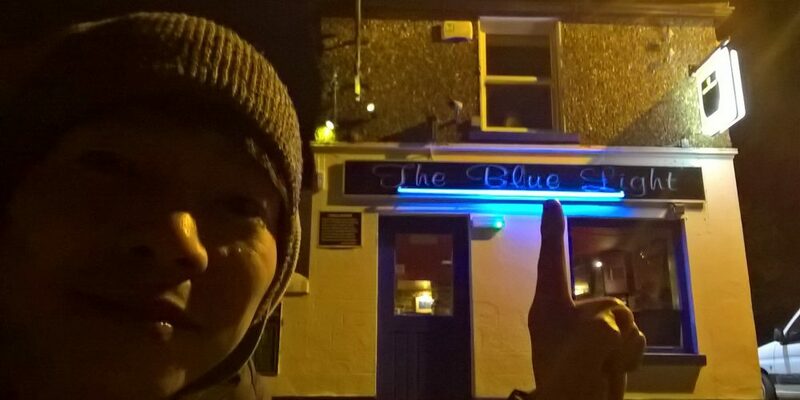 Remember Yuya, the Japanesese guy trying to visit every pub in Dublin? Well, he’s getting closer to his target.